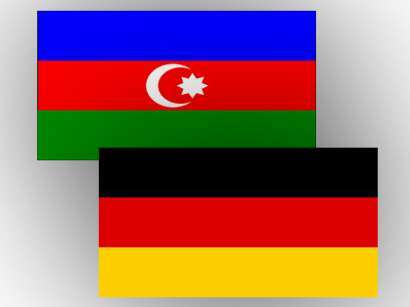 Azerbaijan and Germany have established versatile cooperation in the field of energy and there are all opportunities to expand this cooperation, the Deputy Minister of Energy of Azerbaijan Natig Abbasov said during the German-Azerbaijani Business Forum on Energy and ICT. "The SOCAR-Uniper joint venture operating from 2016 is conducting modernization based on German technologies at the Azerkimya Production Union’s enterprises. There are great opportunities for Uniper company to participate in the project of modernization and reconstruction of the gas distribution network in Baku city and Absheron peninsula, reduction of losses, use, optimization and management of power stations," Abbasov said.